Washington DC is a great location to have a relaxed mini vacation, but with a big diversity of activities to do outside during the day, like the famous attractions: White House, U.S. Capitol and the Lincoln Memorial. However, my favorite places in DC are the museus: National Air and Space Museum, the National Museum of Natural History, and the National Gallery of Art. During the spring season, Washington DC becomes even more especial because of the gorgeous cherry blossoms! 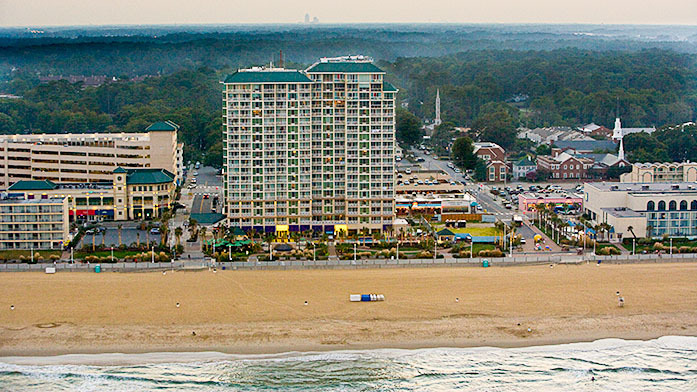 If you cannot wait until the summer to go to the beach, Virginia Beach might be the perfect option for you. Only a 6 hour drive from NYC, although the weather might not be super warm, the events in the boardwalk and animated nightlife will get the summer feelings started. There are so many attractions: you can do a whale and dolphin watch tour, horseback ride in the beach, get your exercise done by doing stand-up paddle-board, and enjoy some good music at the Neptune's Park. The fun is guaranteed! That's right, you can travel to a city in a different country in a few hours. About 7 to be more precise. This is a great destination for people who have never traveled outside the country. 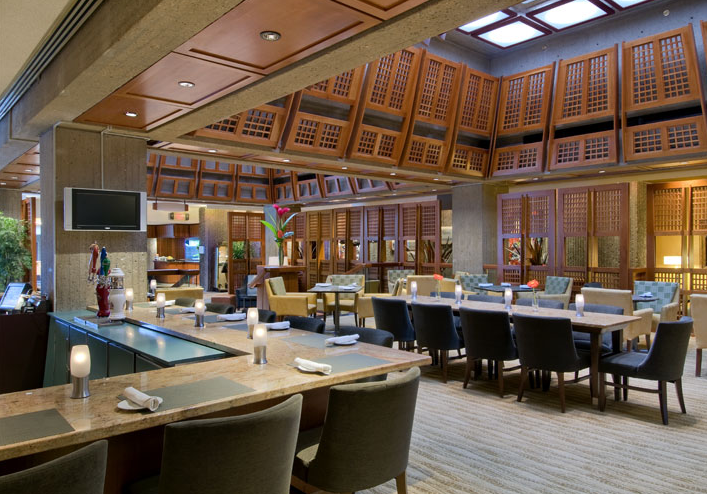 It is famous for having a very european culture, and you can enjoy amazing French food while visiting the city. 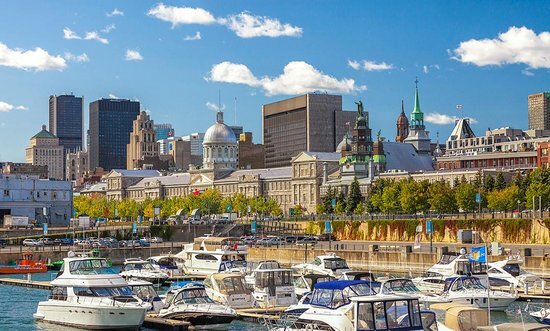 You can visit some historic places such as the Old Quebec, Place Royale, and the Basilique Cathedrale - Notre-Dame-de-Quebec. You can also do some shopping at the Upper Town (Haute-Ville), and even do a ghost and vampires tour at the Les Promenades Fantomes. Start practicing your french e au revoir!